We have more than 20 years experience and offer excellent price/quality ratio. 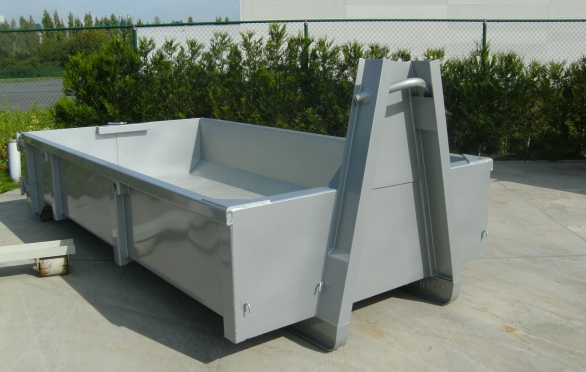 At Ligna of Olkusz, you can buy a container that will meet your requirements. From waste containers and storage containers to containers with side doors, monoblocks, solid flatbed containers and tipper containers... The Ligna range is very wide. What is more, you can order special containers for firefighters and civil defense services here. 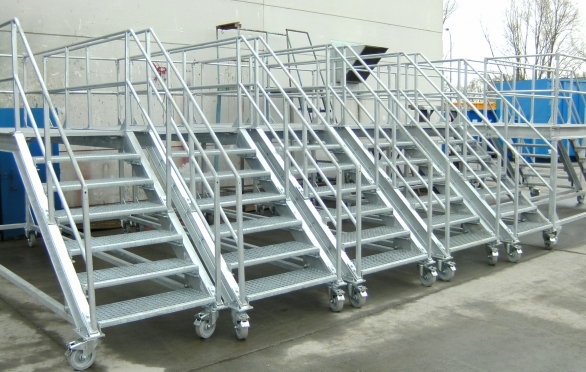 Great combining possibilities are a significant advantage of the Ligna product range. Each container from this manufacturer is characterised by its durability, safety and ease of use. LIGNA Sp.z o.o. was established in 1992 and is located in Poland, Olewin 50L 32-300 in Olkusz. 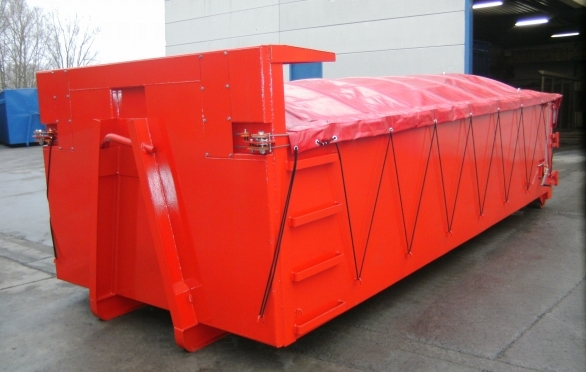 LIGNA produces waste containers in metal from 5 up to 45 m³, storage containers, specialized and tailor-made containers, special solutions for fire department and civil protection, containers with side doors, press containers, stationary press, mono blocks, fixed loading ramps and tippers for fixing on trucks, leak trays, container sled, stackable palettes etc. Besides containers manufacture, LIGNA offers service for adjustments, repair, sand blasting and repaint of the containers.